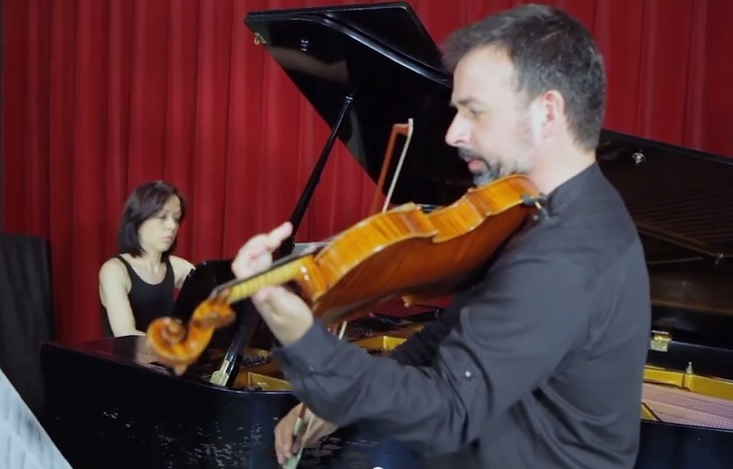 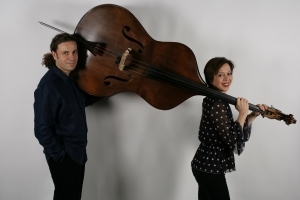 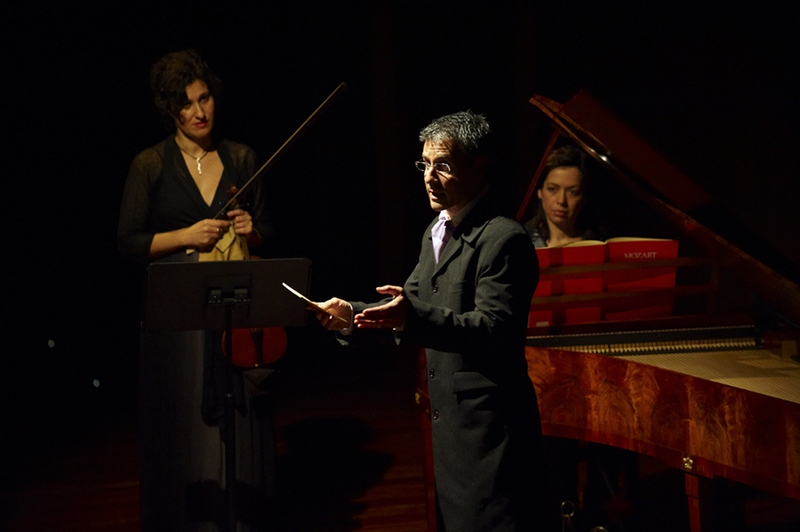 The duo formed by the Mallorcan double bass player Xisco Aguiló and the Menorcan pianist Isabel Fèlix was born in 2017 from the great musical harmony between these experienced performers, who had known each other many years before and had coincided in different musical projects in other groups. 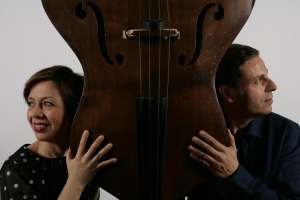 They began to work with two main objectives: on the one hand, to explore the original repertoire for double bass and piano, little interpreted habitually and highlighting the expressive and virtuous side of the double bass. 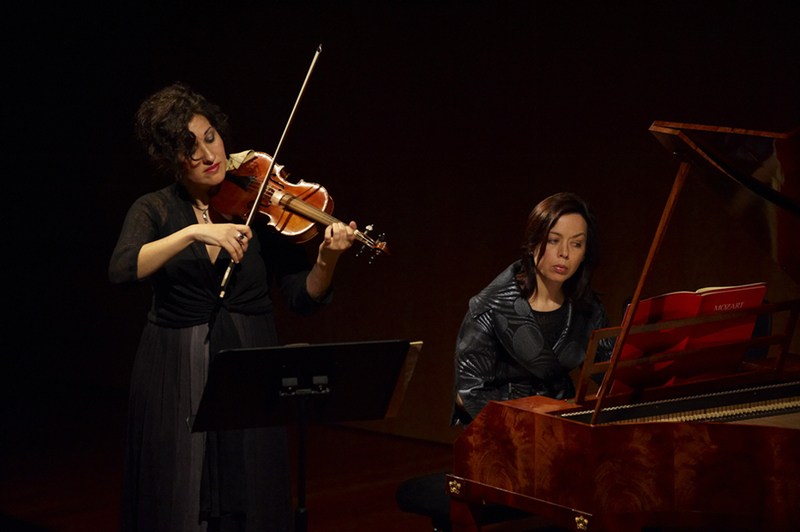 In this area, the duo plans to record soon the great sonatas of the twentieth century, from authors such as Hindemith, Montag or Misek. 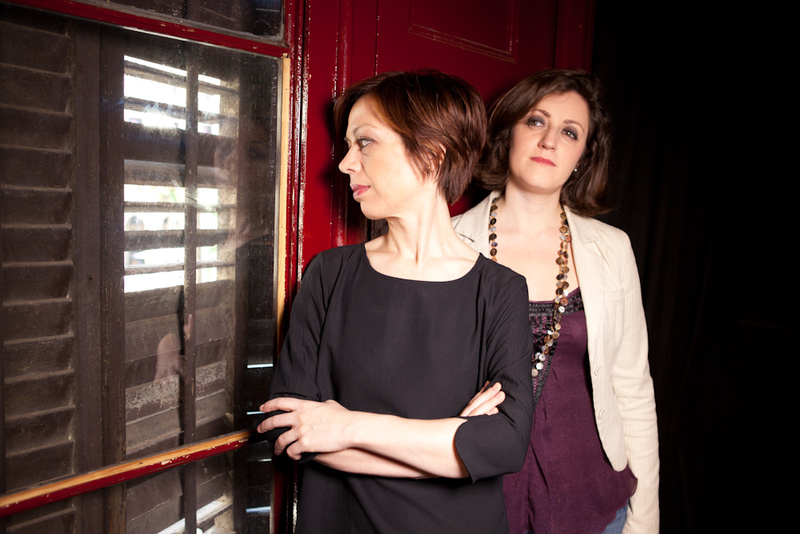 And on the other hand, the innovative goal of experimenting, as they did in their first CD “L’âme évaporée”: a selection of French songs from the late nineteenth and early twentieth centuries, from composers such as Debussy, Fauré, Chausson, Hahn, Duparc and Szulc, originals for voice and piano and arranged for double bass and piano by Xisco Aguiló and Isabel Fèlix. 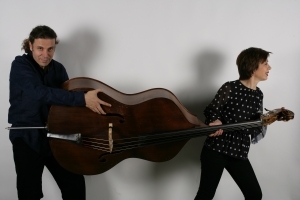 In this album the double bass shows its most melodic side, offering a new version of this beautiful repertoire, which stands out to include refined, inspired and extraordinarily beautiful piano parts. 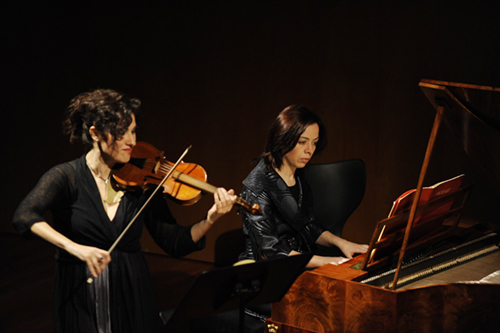 Both artists develop a prestigious career in projects ranging from ancient to contemporary music, as soloists, in chamber groups and orchestras. 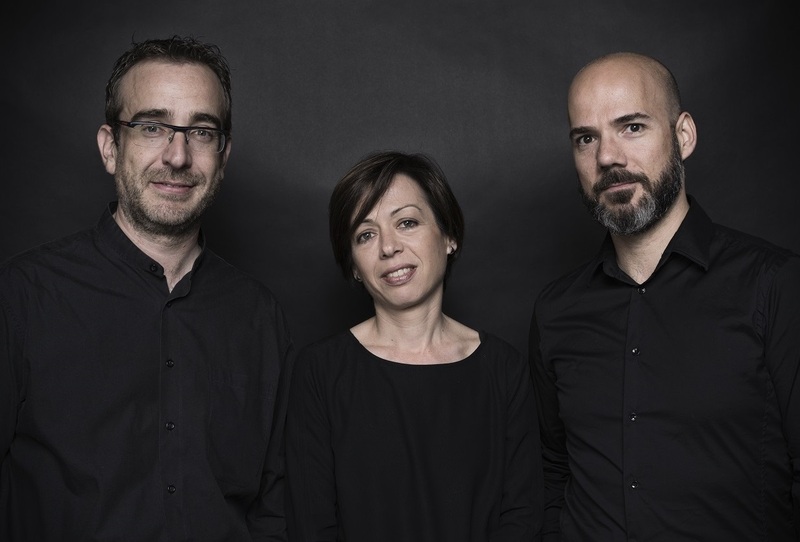 They coincide developing their teaching task at the Conservatori Superior de Música de les Illes Balears.